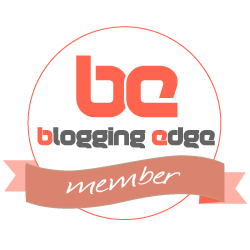 Let me know if you found these tips helpful and leave requests for future articles below! 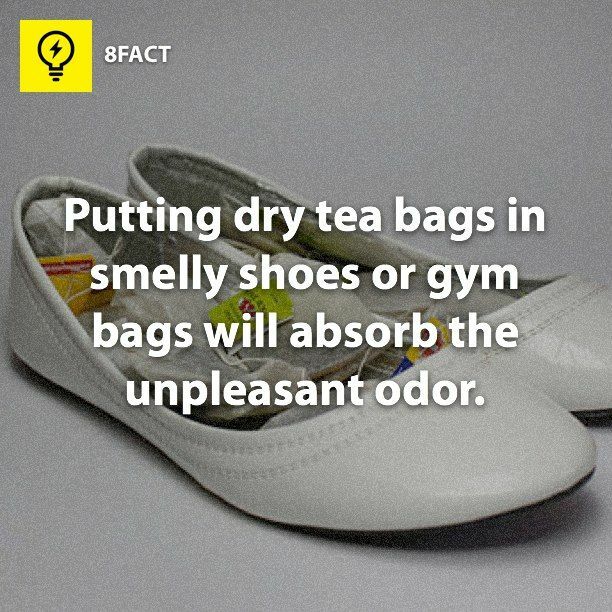 1) Put unused tea bags in your shoes to remove odors. 3) Need more room in your closet? Try this DIY double hanger. Omg thank you so much! ❤ You're the best!